Ausbildung I am currently completing my 3rd high school year. 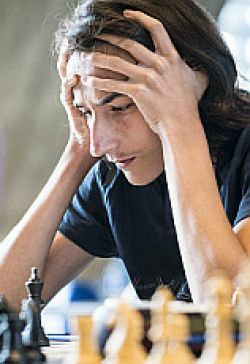 Grösste Erfolge Swiss chess championship U20 - 2nd place. Ziel Become an IM and be part of the swiss national chess team.
" CHESS is for me a beautiful world. "